My name is Helen and I’d love to work with you! Have a look below for some information on what I’ve done and ways we can work together. Whether its a sponsored post, paid link, a review, brand ambassadorship, social media or website advertising, feel free to contact me through my website or email helen@twinstantrumsandcoldcoffee.com. I’d be more than happy to send you my media kit. There are loads of opportunities to feature your brand on my blog or social media channels – whether that’s a full blogpost review on my website, or posts on my Facebook or Instagram pages. All products will be reviewed by me and my family (husband Nick, and sons aged 3, 1 and 1) and written about honestly. I have been travel writing for more than 10 years, and have reviewed hotels and destinations all over the world including Singapore, Croatia, Thailand, Italy, and USA. 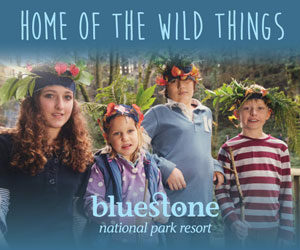 I now focus on family-friendly holidays where there is plenty to do to keep my three entertained. Have a look at my travel section to see some of my latest posts – we’d love to plan a trip with you. I love building relationships with brands and working closely with them, producing content either on my blog or social media channels regularly. I have a journalistic background having been a newspaper reporter and a news editor for nearly 15 years, so love to do freelance writing as well as the ‘mum stuff’ for my blog. 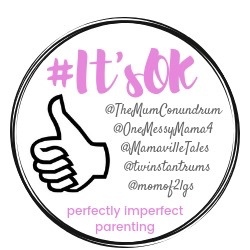 I am a columnist for the Plymouth Herald newspaper and reviewer for Made For Mums website, and am always up for freelance writing for magazines and websites. 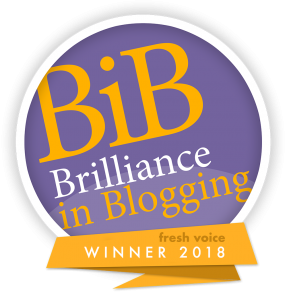 I was named the winner of the Britmums Brilliance in Blogging Awards 2018, in the Fresh Voice Category when my blog was just 10 months old. In my pre-kids journalist life I also won South West Reporter of the Year in the EDF awards. I have appeared on TV and radio several times including ITV news talking about how to keep young children cool in a heatwave, and BBC Radio about the random things small kids get stuck up their noses! 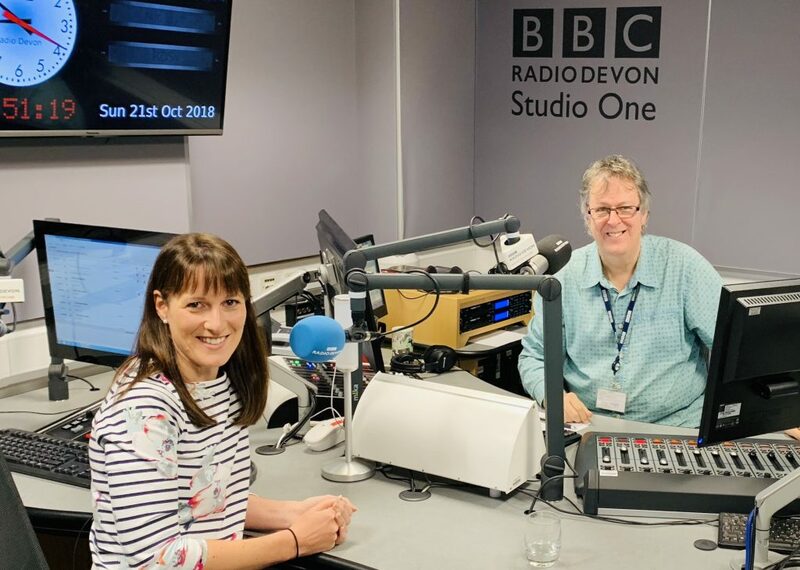 I also regularly appear live on BBC Radio Devon’s Sunday breakfast show talking about the national newspapers. I am a columnist for the Plymouth Herald newspaper and have appeared in the Western Morning News, Plymouth Magazine, and Heart FM. I run fortnightly giveaways on my Facebook page with both local and national brands which are hugely successful. Get in touch if you’d like to get involved in one. I write product reviews for all kinds of things – for babies, toddlers, preschoolers or mums. And in keeping with my blog style – I’m blatantly honest.